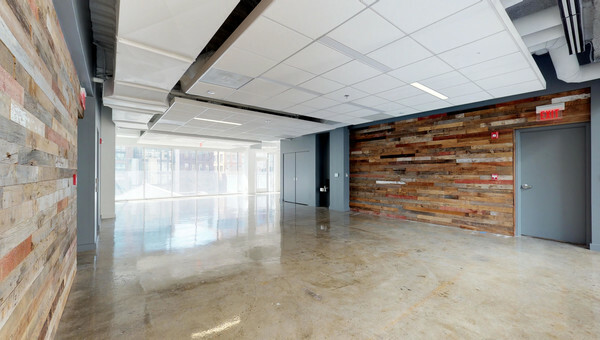 Rent Coworking or Office Space in the Navy Yard Area of Washington, D.C. The Navy Yard is an up and coming, eclectic neighborhood named after the Washington Navy Yard that occupies most of the area. The Navy Yard is also home to the Washington Nationals. The vibrant Washington, D.C. area is also known as Southwest Waterfront, has a thriving nightlife, and booming residential and office market. Residents and visitors alike spend weekends at The Wharf eating at the many waterfront restaurants and enjoying the constant flow of live music. 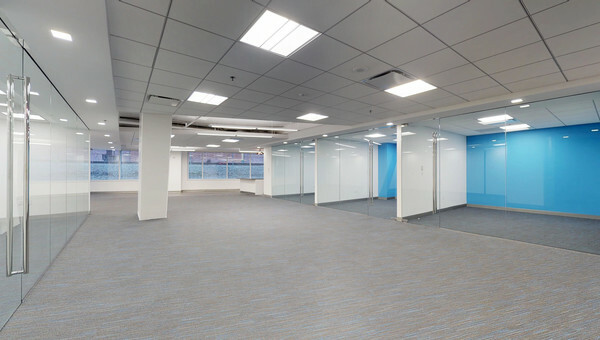 Small businesses looking to lease office space will have no shortage of options as plans to construct 12-15,000 square feet of office space and 800,000 square feet of retail space in the future. The office space for lease in Southwest Waterfront boasts scenic waterfront views, high ceilings and private rooftop terraces from the many tall office buildings. 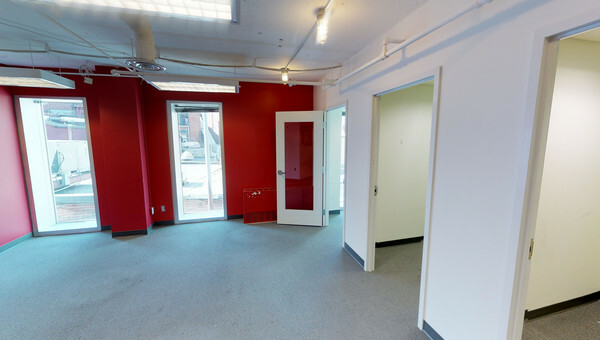 Office space for rent in Southwest Waterfront is increasing as new developments are opening. 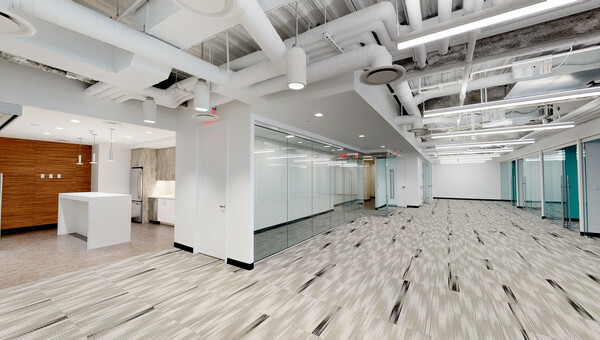 If you’re a small business owner and looking to lease office space in the Navy Yard, Truss can help you find a space that fits your needs. Truss has listings in the top Washington, D.C. neighborhoods. Start your search with Vera, Truss’ artificial intelligence software provides you the perfect office in record time. Begin your search today.